Bagira Systems and Van Halteren Defence (VHD) have won the Netherlands’ Ministry of Defense tender to supply the simulator for their National Chemical, Biological, Radiological and Nuclear (CBRN) training center, and to maintain and operate it for a period of 15 years. The center provides education, training and support in the CBRN domain for military personnel and first responders. The system will simulate, teach and train for various CBRN scenarios, ensuring mission readiness of all trainees’ levels and responsibilities. “Awarded this project is yet another link in the Bagira’s strong chain of unique training and simulation capabilities, and is a testimony to our precise adaptation of solutions to customer’s needs”, says Yaron Mizrachi, Bagira’s General Manager. “This is the second system we shall supply to The Netherland’s Ministry of Defense, following the Joint Fires Training and Exercise System (JFTES) to be supplied in 2019. This further strengthens our bonds with a NATO member state”, he says. “Another bond reinforced by this project is the one between us and the country of The Netherlands, through the cooperation between Bagira Systems and the Dutch company Van Halteren Defence”. Van Halteren Defence – a Dutch family business employing over 200 personnel supplies a wide range of high quality products and services to defence industries and governments around the world. The company makes on-going investments in new technology and constant product innovation. It has amassed extensive experience and expertise, which is utilized in the development of creative solutions to meet its continuous challenges. Van Halteren takes pride in its long-term relationships with its global network of customers and suppliers. 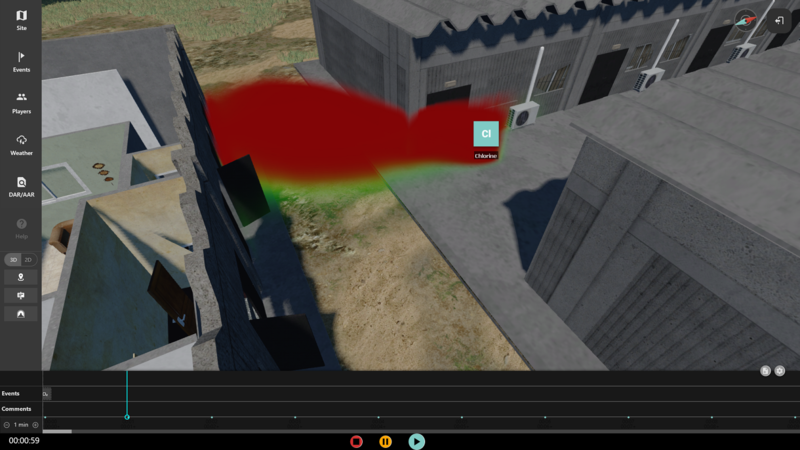 Bagira Systems, a leader in the field of training and simulation systems, develops high-end, customized, cost-effective solutions for mission readiness. Operating since 1995, Bagira’s simulators have been used by over 700,000 soldiers worldwide. Providing complete and customized solutions, the company’s experienced specialists analyze the needs of each client, and assemble a team tailored to the specific requirements of each project. Upon project completion, a professional maintenance team takes over, delivering efficient field maintenance and exceptional support. Bagira implements a SAP-based management system and is ISO 9001 certified.